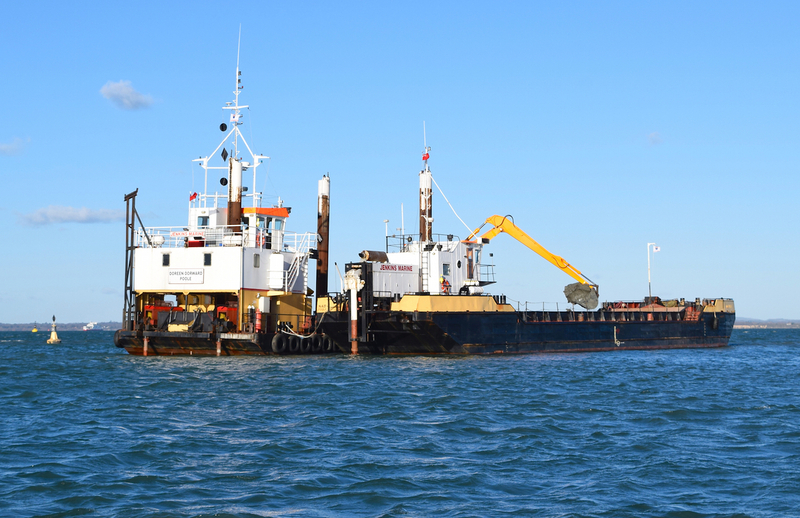 Cowes Harbour Commission (CHC) has completed the delivery of a new, dredged Eastern Channel, in line with the Commission's priority and overriding responsibility for navigational safety and strategic objective to deliver improvements to harbour access. Cowes Harbour is a Trust Port, designated and recognised by the Department for Transport, and as such, these dredging works are considered a stakeholder dividend project under the Government's guidance. The dredging works to construct the Eastern Channel were commenced in January 2019 by CHC's contractor Jenkins Marine, and the project completed on time and as planned, before the close of the MMO (Marine Management Organisation) consented window that ran to the end of March. The dredging could only be done over the winter due to the presence of eel grass beds off East Cowes. Capt. Stuart McIntosh, Cowes Harbour Master, said: "I am very pleased to declare the new Eastern Channel open for harbour users. 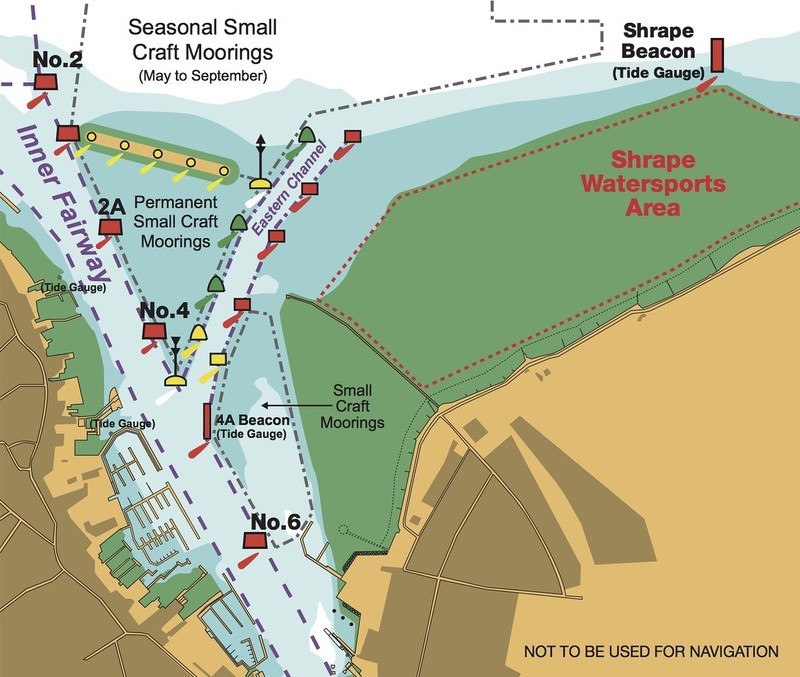 The dredged Eastern Channel provides a more direct, all tide route to the Solent than the previous Small Craft Channel, and allows smaller vessels safe access to and egress from Cowes Harbour, reducing potential conflict with the ferry and commercial traffic movements. Our contractor Jenkins Marine has impressed with their performance throughout the project, and we thank them for their assistance in the successful delivery of the dredging works."